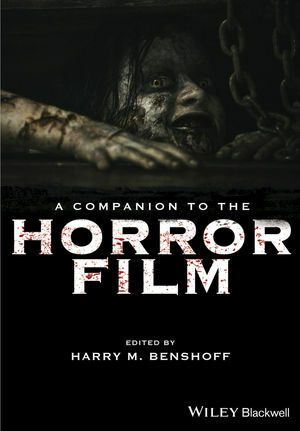 This cutting-edge collection features original essays by eminent scholars on one of cinema's most dynamic and enduringly popular genres, covering everything from the history of horror movies to the latest critical approaches. Harry M. Benshoff is Professor of Radio, TV, and Film at the University of North Texas, USA. His research interests include topics in film genre, film history, film theory, and multiculturalism. The author of several books on cinema, he is best known for work that explores sexuality in relation to the horror film, including Monsters in the Closet: Homosexuality and the Horror Film (1997). He is also co-author of Queer Images: A History of Gay and Lesbian Film in America (2006), and America on Film: Representing Race, Class, Gender, and Sexuality at the Movies, Second edition (Wiley Blackwell, 2009).